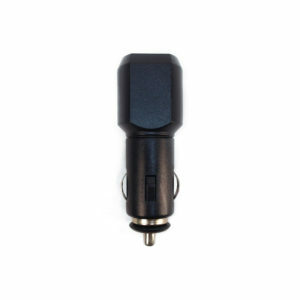 Large Suction Cup Mount | ECOXGEAR Canada - PLAY IT LOUD! 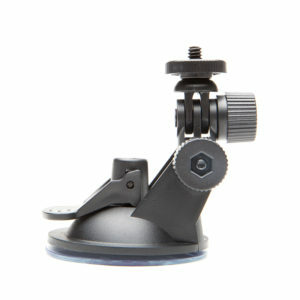 The ECOXGEAR suction cup mount is designed to be used with the ECOXGEAR EcoStone. 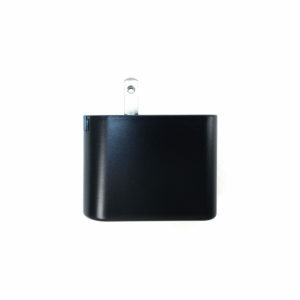 Its powerful vacuum grip makes it perfect for mounting to your paddle board, boat or surf board! 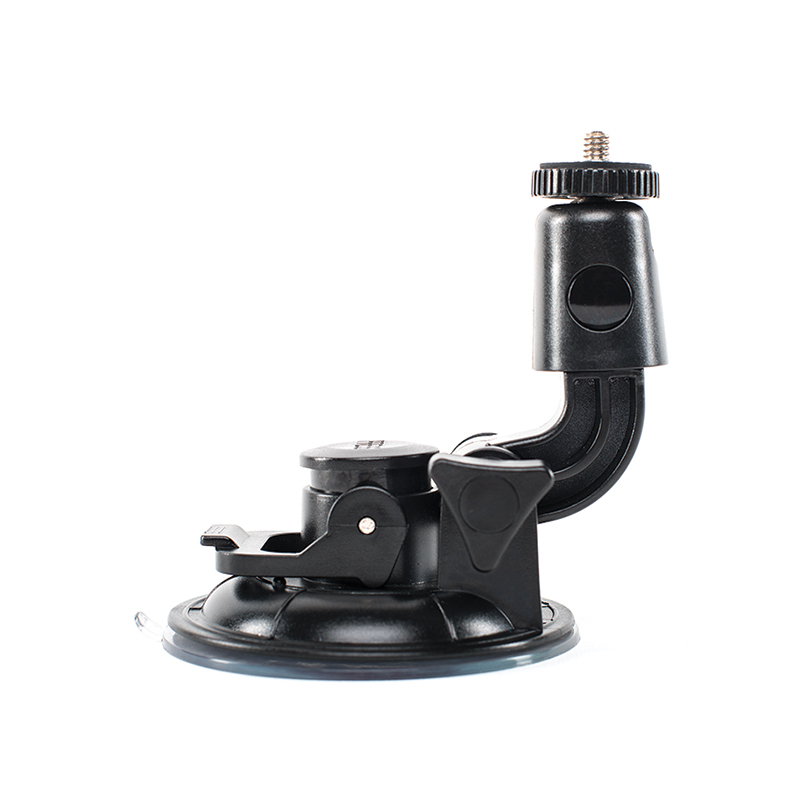 A swivel ball connection with tightening ring is provided allowing full 360 degree rotation and tilt to achieve positioning in just about any angle. 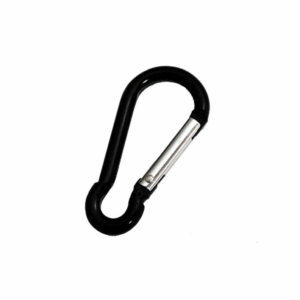 This is the perfect accessory for all your daily adventures!